An automobile accident can spin someone’s life out of control. Medical bills add up and often an injured victim is unable to work. Our firm takes great pride in the thousands of injured persons that have trusted us with handling their claims. Dial (800) 803-6249 and speak with a proven automobile accident lawyer. Do not give a statement to the insurance company of the person who injured you without contacting me first. A statement to an adjuster will be used to minimize your injuries and undermine your claim. Every day, thousands of people are injured or killed as a result of negligent drivers. If you or a loved one has been involved in an automobile accident, it is important to contact a personal injury attorney as early as possible. We can help you to take the proper steps and make informed decisions during this difficult time and begin the process of contacting witnesses, obtaining police reports and preserving any evidence to maximize your recovery. Most insurance companies will try to settle for an amount that only covers basic costs at best, disregarding the lifetime of pain and discomfort that can follow. We will protect you from an unfair settlement and fight for the compensation that you deserve. 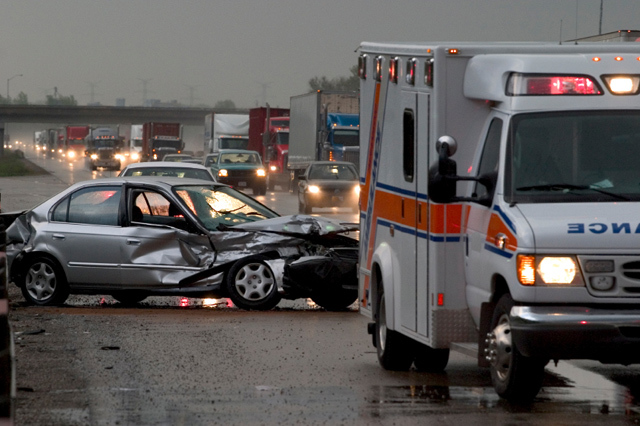 Regardless of what vehicles are involved, if you have been hurt on the road, auto accident attorneys Woefel & Woefel can help you to recover medical costs, receive compensation for pain and suffering, cover lost wages and collect other damages that are a result of your injuries. Call today at (800) 803-6249.